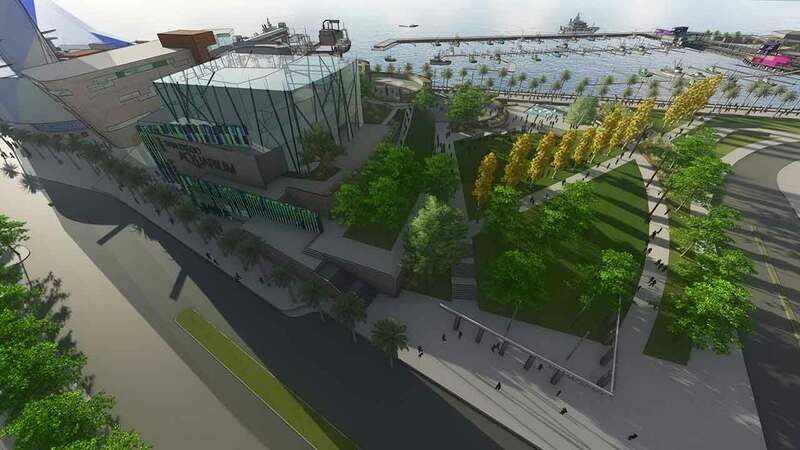 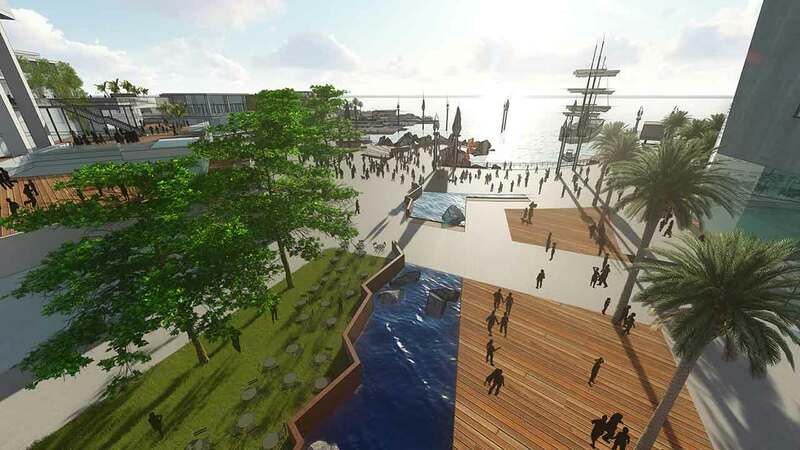 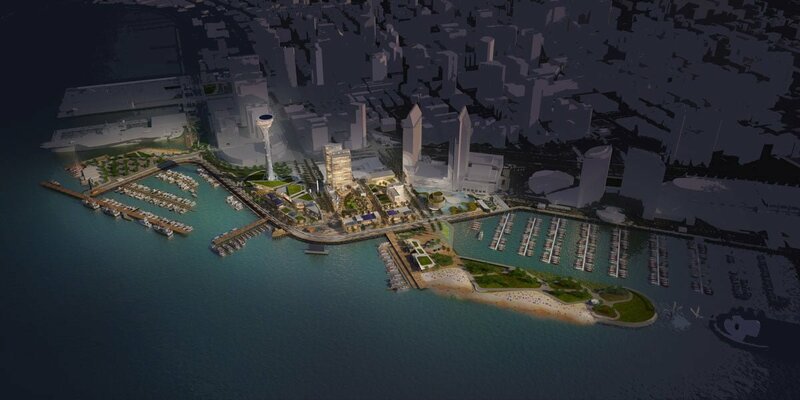 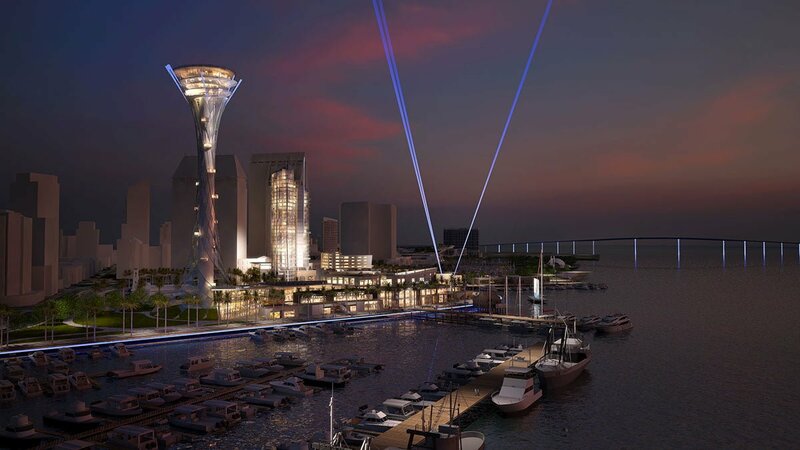 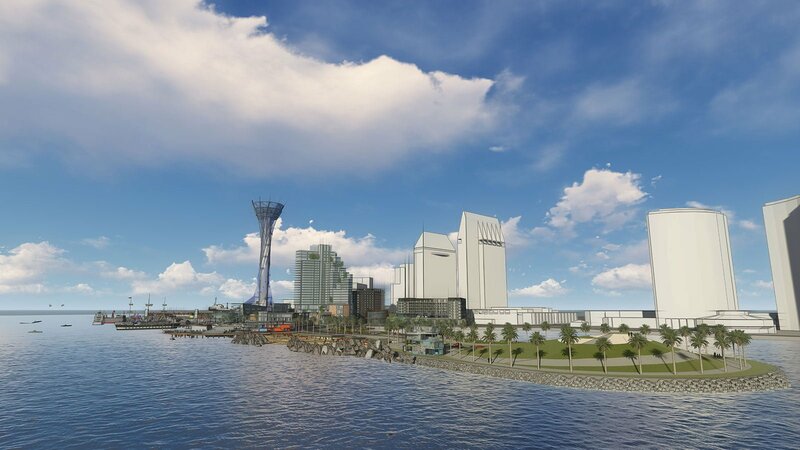 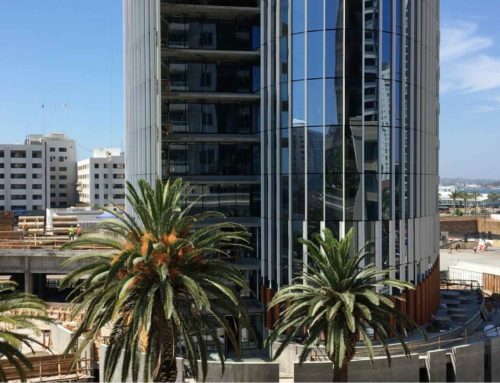 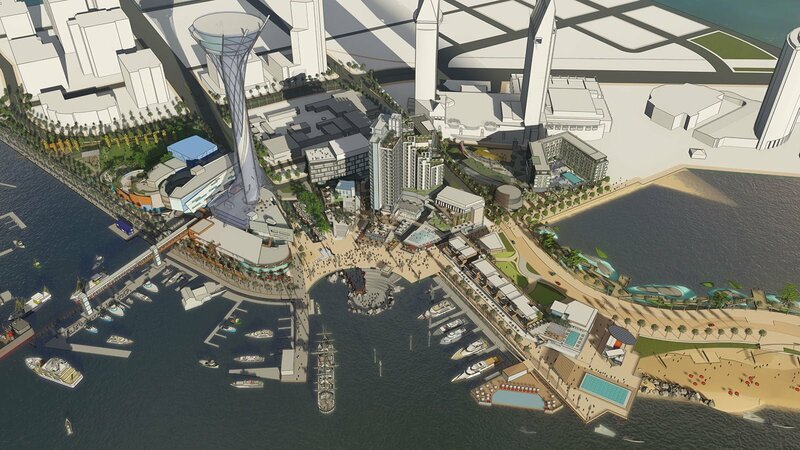 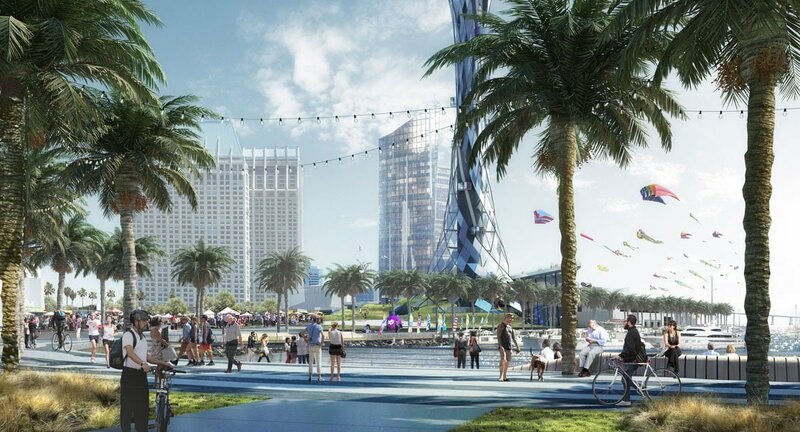 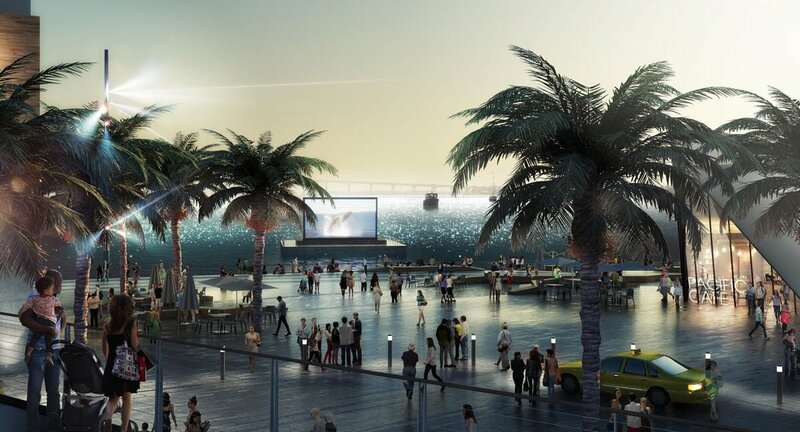 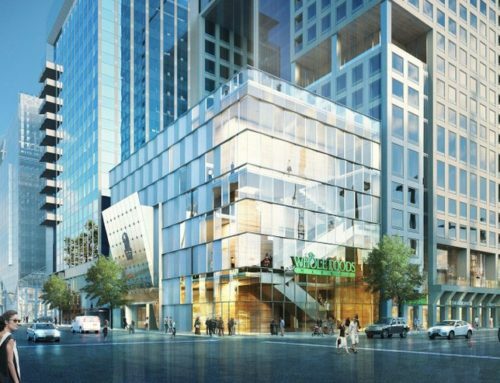 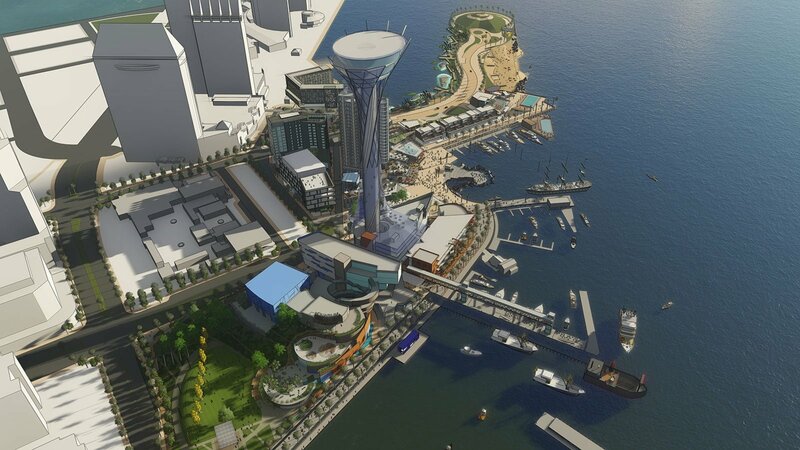 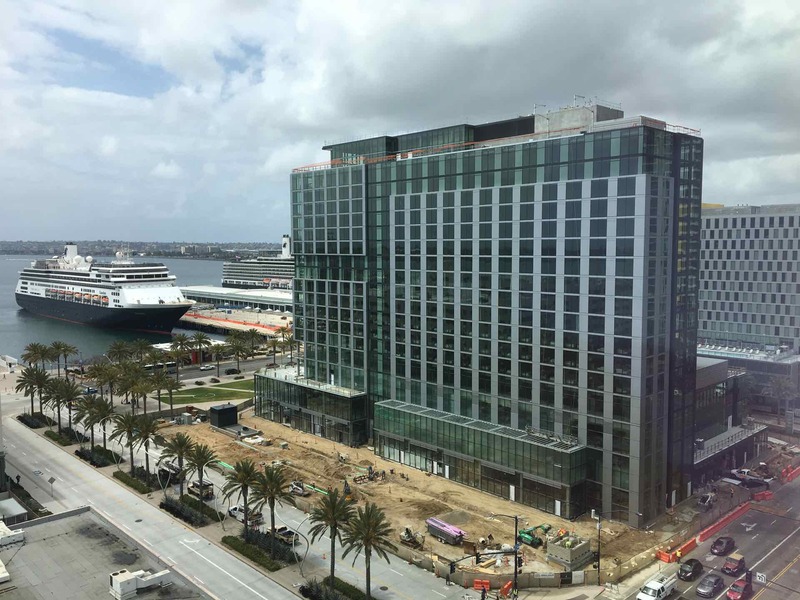 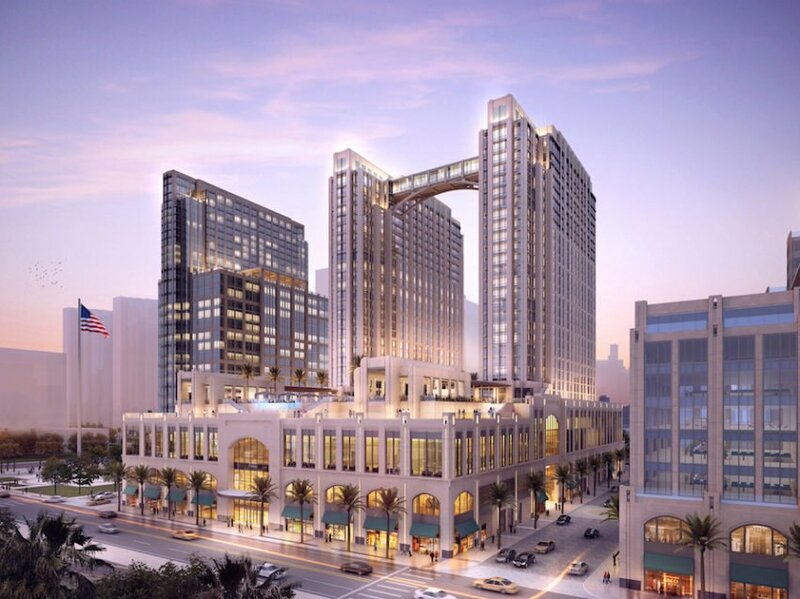 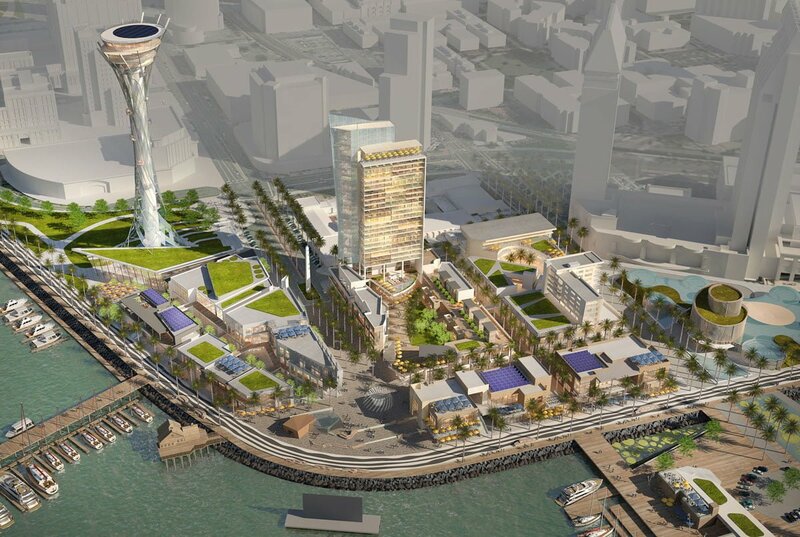 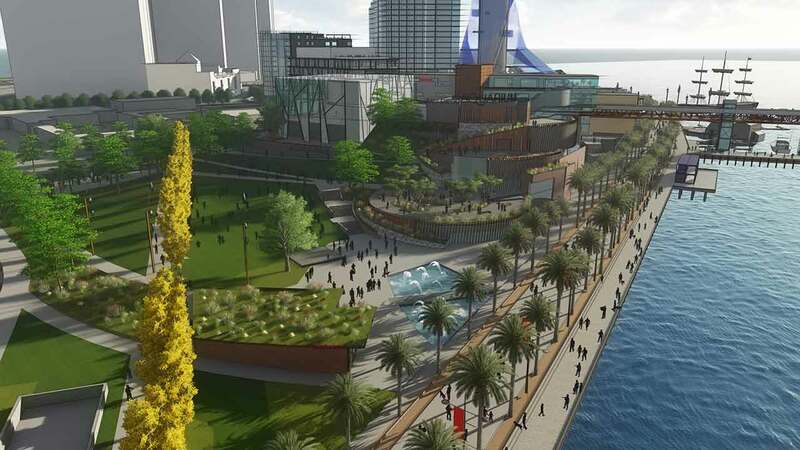 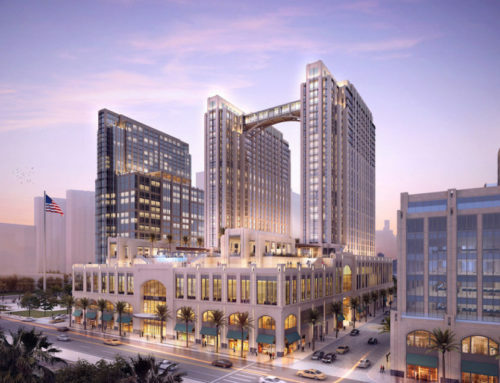 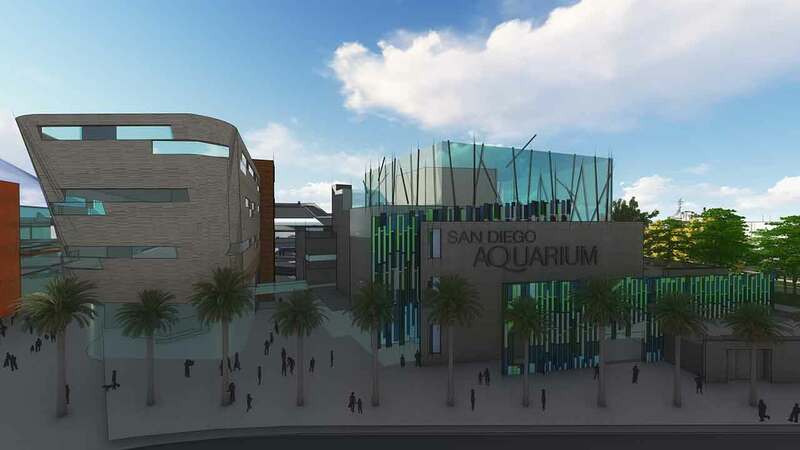 Called Seaport San Diego, the $1.6 billion project, backed in part by San Diego’s famed Jacobs family, was selected by the Port of San Diego in November 2016 to redevelop 70 acres — 39 land acres and 31 water acres. 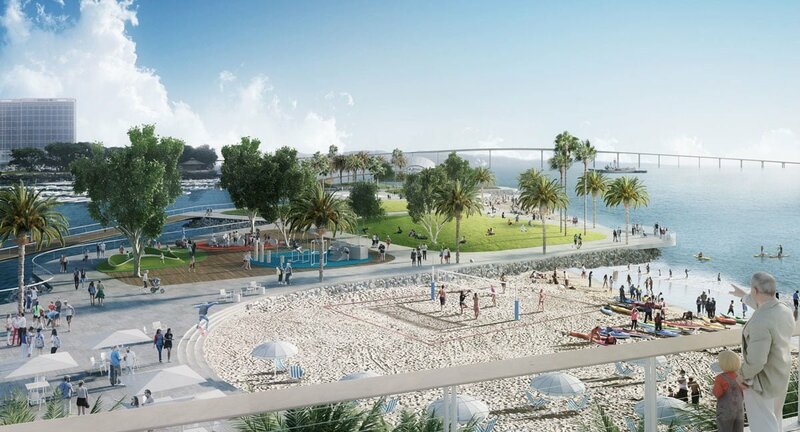 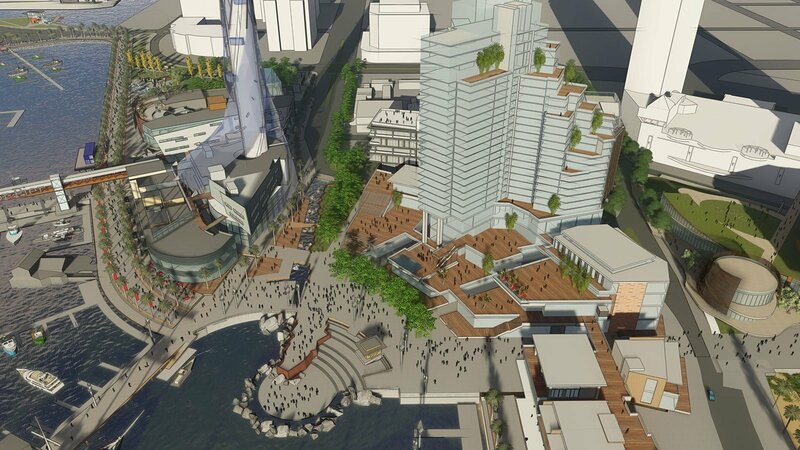 Seaport Village is located right next to the Marina and Columbia (Waterfront) Districts so this is great news for residents of building’s in these neighborhoods. 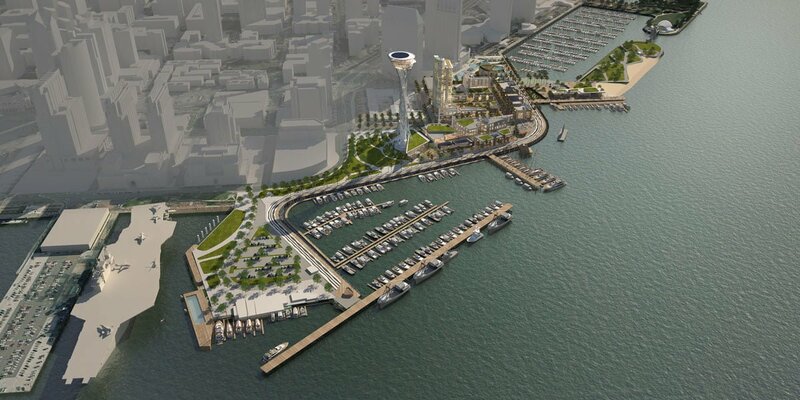 Explore more Marina District Condos or Columbia (Waterfront) Condos. 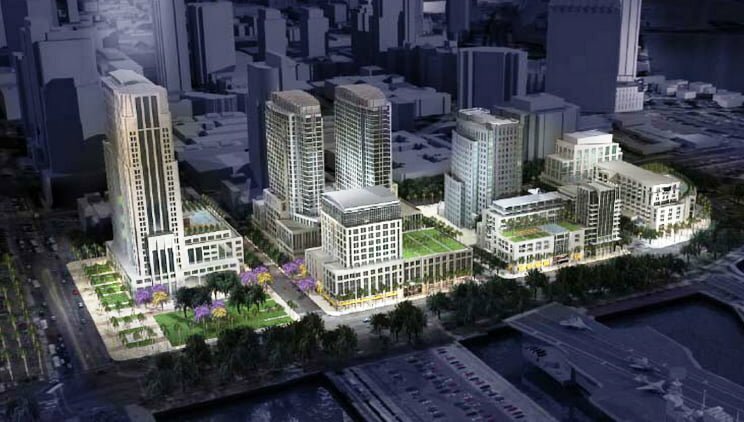 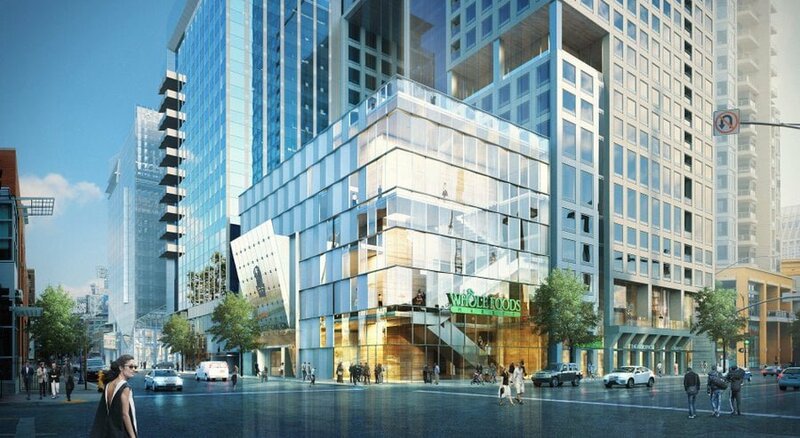 Please refer to our section dedicated to Downtown San Diego Condos for more information including neighborhood and building guides, photos, videos, lifestyle information and up to date property listings. 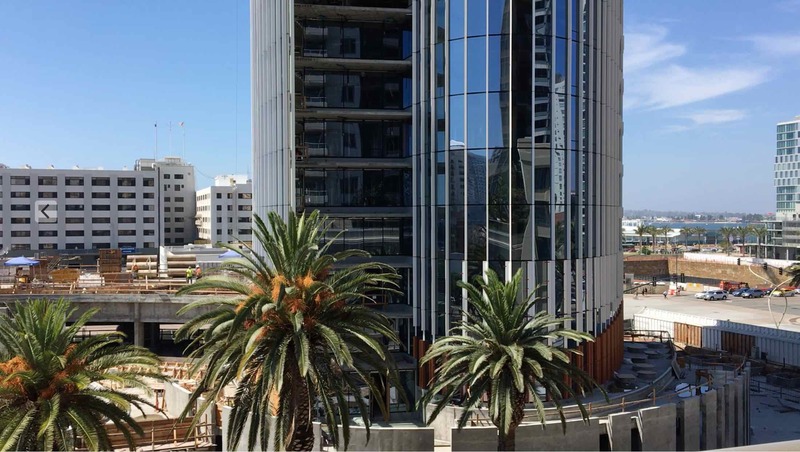 Don’t hesitate to contact us if we can assist you with anything in particular.